CADENCE COURT STARTS IN APRIL! 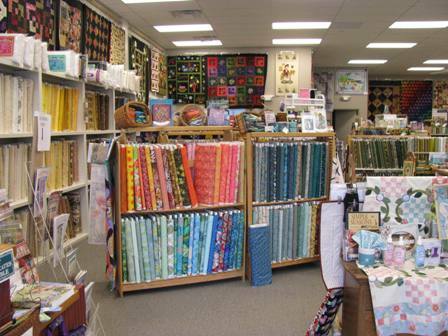 Quilts Plus is a family owned and operated quilt shop located in Kalamazoo, Michigan. We've been in business for over 30 years. Our store is buzzing with activity. 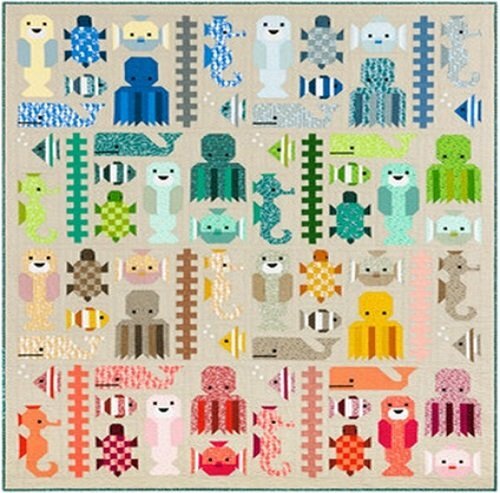 You'll find many quilts on display plus thousands of bolts of 100% cotton fabric, quilting books, patterns and supplies. We conduct classes every day and most evenings for quilters of all levels, from beginners to advanced applique artists. Click here to take a peek into our shop. We hope you'll spend a while enjoying our site. 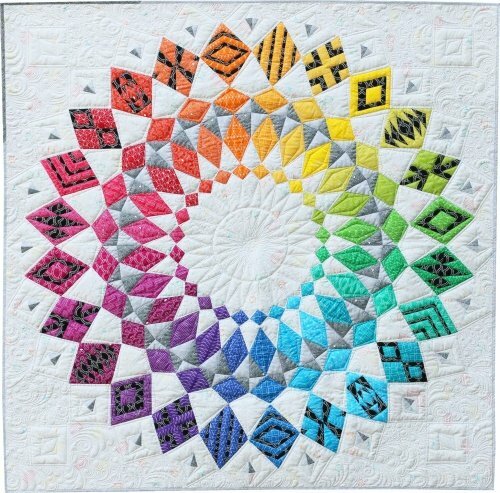 Visit our patterns and kits pages for a great variety of choices. See our What's New page for information about current and upcoming events, specials and sales. Sign up for our newsletter to receive the latest information about new products and events. Our Class Schedule is now online and class sign-ups are underway. We'd love to have you visit us when you're in Kalamazoo.